Wing has over six years of experience in corporate restructuring, insolvency management and litigation support. She has been involved in investigating the affairs of companies in liquidation involving fraud, accounting irregularities and unauthorized financing transactions. Her industry experience includes infrastructure, trading and manufacturing. 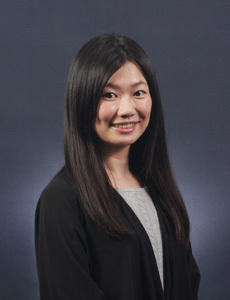 Prior to joining KLC, she worked for an international consulting firm in Hong Kong. She is fluent in English, Cantonese and Putonghua.